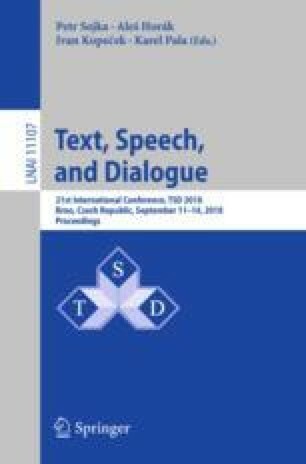 The paper investigates the possibilities of adapting various ADR algorithms to the Russian language environment. In general, the ADR detection process consists of 4 steps: (1) data collection from social media; (2) classification/filtering of ADR assertive text segments; (3) extraction of ADR mentions from text segments; (4) analysis of extracted ADR mentions for signal generation. The implementation of each step in the Russian-language environment is associated with a number of difficulties in comparison with the traditional English-speaking environment. First of all, they are connected with the lack of necessary databases and specialized language resources. In addition, an important negative role is played by the complex grammatical structure of the Russian language. The authors present various methods of machine learning algorithms adaptation in order to overcome these difficulties. For step 3 on the material of Russian-language text forums using the ensemble classifier, the Accuracy = 0.805 was obtained. For step 4 on the material of Russian-language EHR, by adapting pyConTextNLP, the F-measure = 0.935 was obtained, and by adapting ConText algorithm, the F-measure = 0.92–0.95 was obtained. A method for full-scale performing of step 4 was developed using cue-based and rule-based approaches, and the F-measure = 67.5% was obtained that is quite comparable to baseline. This work was financially supported by the Government of Russian Federation, “Grant 08-08”. This work financially supported by Ministry of Education and Science of the Russian Federation, Agreement #14.578.21.0196 (03/10/2016). Unique Identification RFMEFI57816X0196.